I love the premise of this book. You don’t find that many books about djinn anywhere! Esp when you add the whole King Solomon myths into it! Can’t wait to read! Glad you like the idea, Lori. 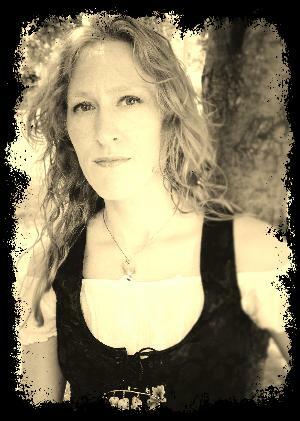 What a fascinating paranormal romance! A genie who lives in a library is a very interesting concept. Thanks for sharing the great excerpt. Thank you, Angela and BookAttict! In addition to the tour giveaway, there is also a Goodreads giveaway at https://www.goodreads.com/giveaway/show/109114-words-that-bind. Enter to win a signed copy of Words That Bind! Best wishes to everyone who enters…and thanks to my readers who have so far rated it 4.7 stars on Amazon! Wow! You are welcome Ash. Thank’s for the Goodreads giveaway information! 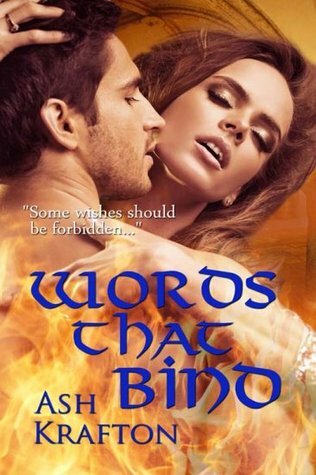 Words That Bind sounds like a fantastic read. Thank’s for checking out this stop on the Words That Bind tour – BookAttict! It was my pleasure to host and your book sounds wonderful.